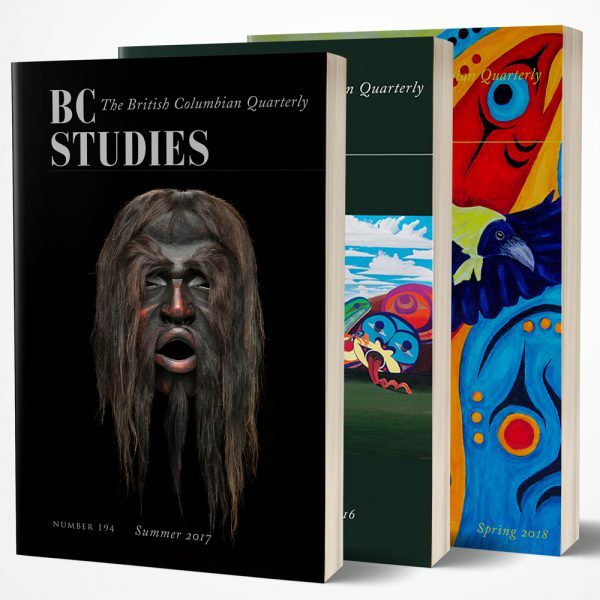 BC Studies is a quarterly journal available in print and online. 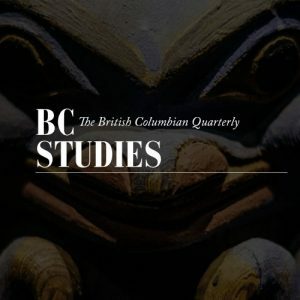 Each issue offers articles on a wide range of topics, in-depth reviews of current books, and a bibliography of recent publications. 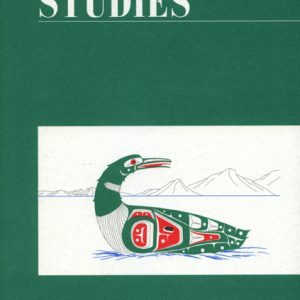 We offer Canadian and international subscriptions to individuals and institutions. 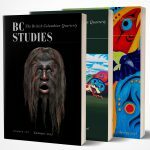 BC Studies accepts Visa, Mastercard, personal cheques or money orders drawn on a Canadian or US bank. 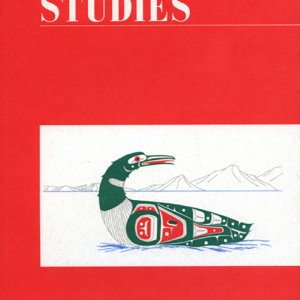 To order, select the subscription type from the drop-down menu above. 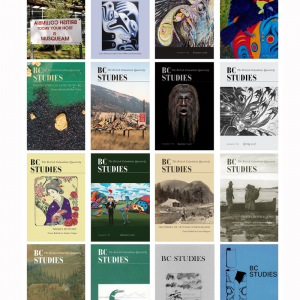 For subscription inquiries please contact sales@bcstudies.com.